GearFX Driveline, LLC is the industry’s premier provider of gears and driveline components. 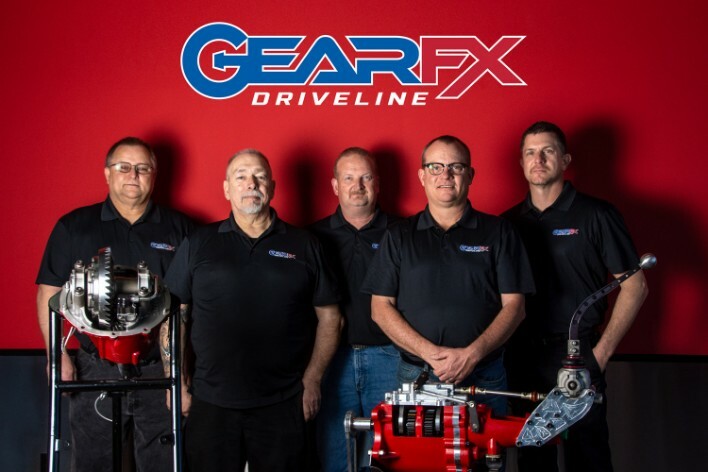 Formerly C&R Racing South, GearFX is led by industry veterans committed to providing the best driveline products and services on the market. Proudly based in Mooresville, North Carolina, we put attention into every detail of all GearFX components ensuring you get the best American-made quality possible. From dyno testing to the race track, GearFX has your performance needs covered. GearFX offers a wide variety of high-performance driveline products to get you in gear. GearFX is a collective group of industry veterans. We know the performance you crave and we have the background and knowledge to deliver. Check out our team biographies and see for yourself.